Kane Allen Brown was raised by his mother in rural northwest Georgia and multiple areas in the state of Tennessee. While Brown grew up around country music, he gravitated towards R&B during his middle school years and through most of high school. Brown and fellow country superstar Lauren Alaina sang in their school choir together at Lakeview-Fort Oglethorpe High School in Fort Oglethorpe, Georgia. 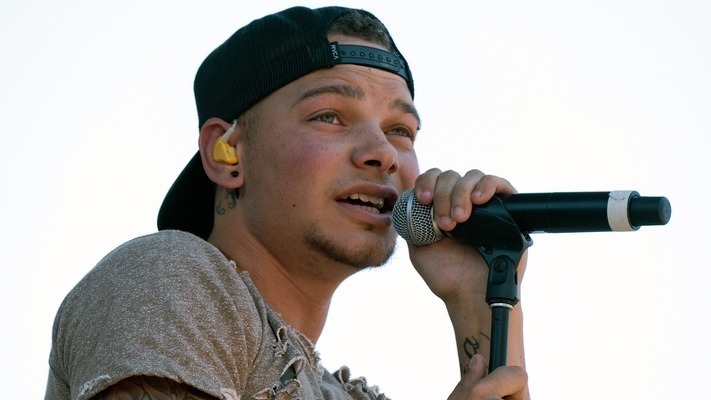 With Alaina's support and encouragement, Kane Brown came out of his shell in choir class and was later inspired to pursue country music after winning a school talent show in 11th grade with a cover performance of Chris Young's hit single, "Getting' You Home." 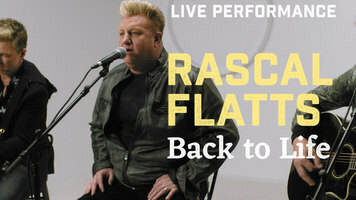 Brown's first foray into a musical career came after he was inspired by the success of his fellow classmate Lauren Alaina on American Idol. Brown auditioned on both American Idol and X-Factor before moving forward with X-Factor, but when the aspiring artist learned that they wanted him to be a part of a boy band, he dropped out of the reality show competition. 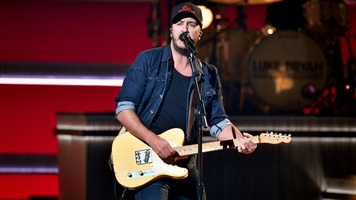 Soon after Brown began to cover songs by country artists such as Brantley Gilbert, Billy Currington, and Alan Jackson, which he would then share on his social media pages to garner attention. The cover performances proved popular, pushing Brown to crowdfund financial support for what would be his first EP. 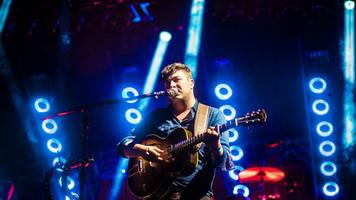 The six-song EP, titled Closer, was released on June 2, 2015 and landed on the Top Country Albums chart at No. 22. In September of 2015, his cover of George Strait's "Check Yes or No" went viral and reached over 7 million views. Brown followed up the success of the cover with an original single called "Used to Love You Sober" in October of 2015 and "Last Minute Late Night" in November of 2015, garnering Brown the attention he was looking for from a major label. In early 2016, Brown signed with RCA/Sony Music Nashville and released his first major label EP on March 16, 2016 titled Chapter 1. There was no slowing down for Brown as he released the single "Ain't No Stopping Us Now" in June of that same year. 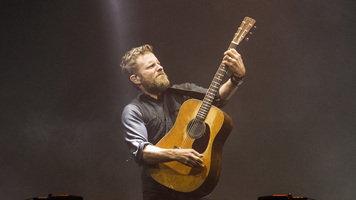 Brown hit the road in November on his first headlining tour and dropped his self-titled studio album on December 2, 2016. About a year later, he released a deluxe version of Kane Brown with four new tracks. In 2018 Kane Brown was featured on a remix of Camila Cabello's hit pop single "Never Be The Same," further fueling Kane Brown's mainstream appeal.